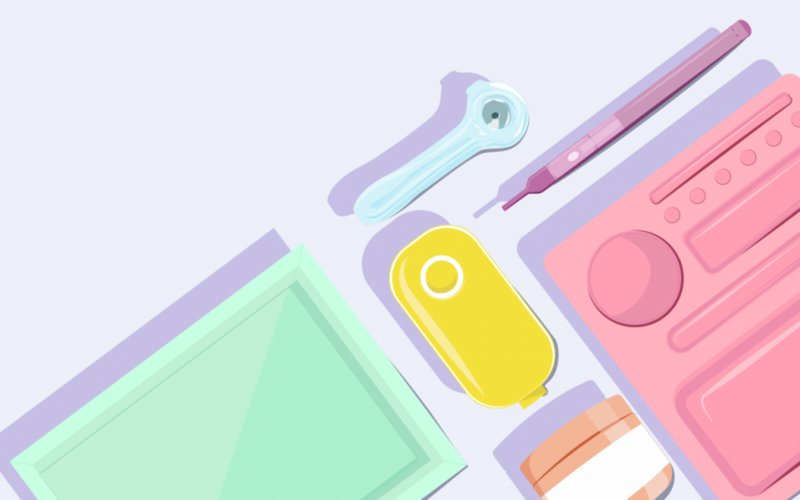 Welcome to Leafly’s cannabis products roundup for the month of August, where we take a look at a few of the many different products that are making a splash in the industry. Whether you’re looking for a clever addition to your wardrobe, want to embrace good health habits for both you and your furry friend, or are seeking some cool accessories to add to your canna-collection, we’ve got some fun finds you’ll want to check out. 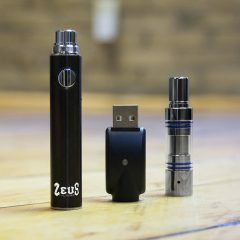 You can find out more about these items in our Products section. 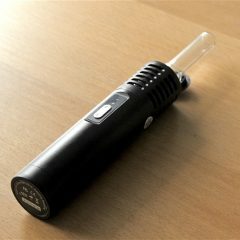 For those of you in the market for a bubbler (like myself), check out the Pulse Glass Barrel Drum Bubbler from Smoke Cartel. 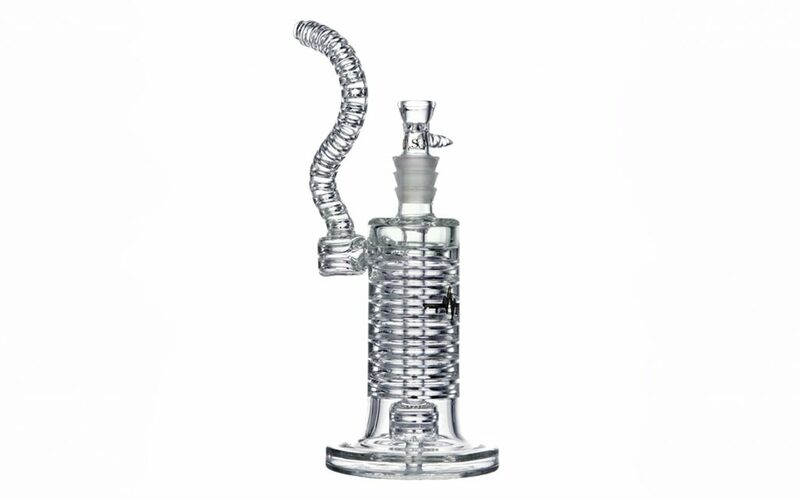 From the long downstem to the barrel drum perc, the distinctive inner-ridge design will make this bubbler stand out from all the rest while also providing nice percolation for both herbs and concentrates, ensuring a pleasant and flavorful smoking or dabbing experience. 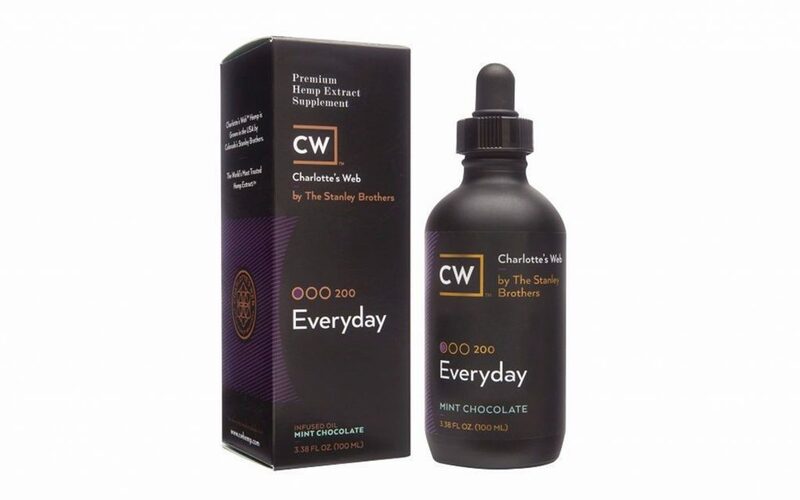 CW Hemp is a leading producer of hemp extract supplements thanks to being the exclusive provider and cultivator of the almost entirely-CBD strain Charlotte’s Web. The Everyday supplement marks the entry point for the brand’s non-intoxicating premium hemp extract supplements. Everyday could be a great product to add to your daily life if you’re seeking a natural way to promote overall wellness and relaxation for both body and mind. Recent studies and positive testimonials show that hemp and CBD can have some very beneficial and therapeutic effects for pets that may be experiencing some joint pain and other physical ailments. 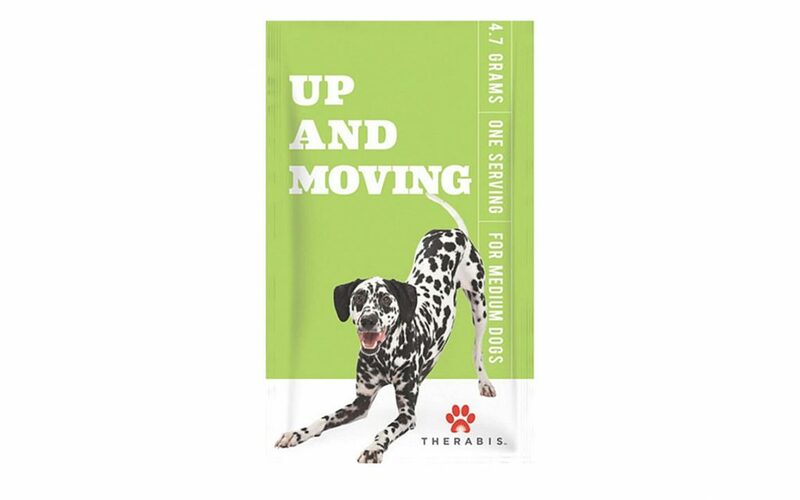 As a result, companies have started to branch out and develop CBD supplements and oils intended for pets, and the Up and Moving CBD-infused pet supplement from Therabis is a good option for those who want to help build healthy joints for their dogs. These pooch-approved supplements were developed for more than 10 years by lifelong veterinarian Dr. Stephen M. Katz, ensuring a level of quality and safety for your dog. 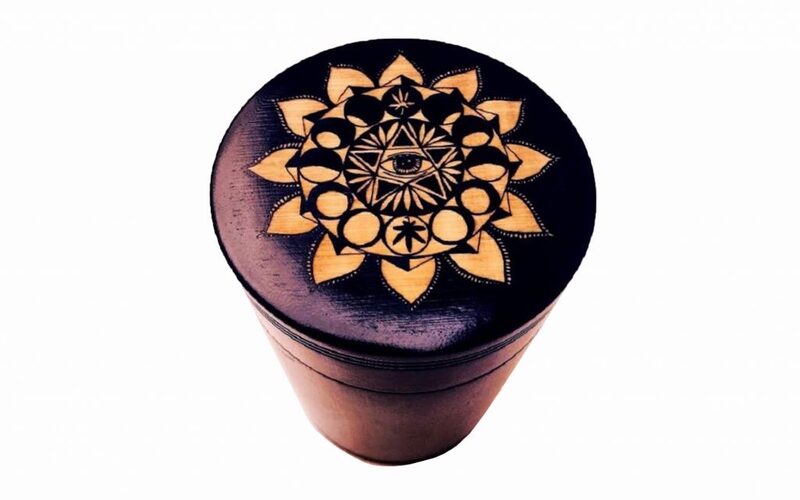 If you like carrying your nugs around in style, then be sure to check out these beautifully crafted bamboo storage containers made by WoodStalk Bamboo. Ranging in sizes from 1/8-oz to 1-oz, these airtight and all-natural containers are made from a single piece of bamboo and come in a variety of cool carvings and designs. 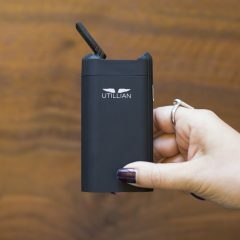 This is a great way to stylishly contain your buds. Represent the bond between the four elements and cannabis while looking fashionable with this cool “4 Elements” t-shirt from Kush Groove! The Pop Art-esque style of each graphic will ensure that you stand out for all the right reasons if you pick this shirt up. Each shirt is made in the USA from 100% cotton for a comfortable fit. The Kush Groove shirt is brilliant!